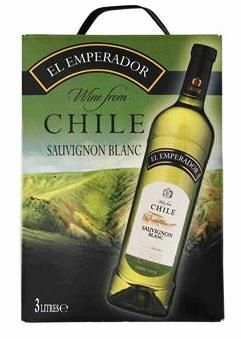 This Sauvignon wine comes from Chile's Central Valley, at the foothills of the Andes. The soil in this area is particularly suited to Sauvignon grapes. This wine, which combines notes of white flowers, pineapple and exotic fruit, is the perfect accompaniment to seafood, grilled fish, white meats and may also be served with cheese. Ready to drink now, serve chilled !